Mergify: 5G – Creating a new era of communication. A new mobile generation has appeared approximately every 10 years since the first 1G system, Nordic Mobile Telephone, was introduced in 1982. The first 2G system was commercially deployed in 1992, and the first 3G system appeared in 2001. 4G systems fully compliant with IMT Advanced were first standardized in 2012. The development of the 2G (GSM) and 3G (IMT-2000 and UMTS) standards took about 10 years from the official start of the R&D projects, and development of 4G systems began in 2001 or 2002.Predecessor technologies have been present on the market a few years before the new mobile generation, for example the pre-3G system CdmaOne/IS95 in the US . (in 1995), and the pre-4G systems Mobile WiMAX in South-Korea 2006, and first release-LTE in Scandinavia 2009. In April 2008, NASA partnered with Machine-to-Machine Intelligence (M2Mi) Corp to develop 5G communication technology. Wondering what exactly 5G is? 5G is, rather obviously, the successor to 4G: if you thought the 4G speeds you can get in certain parts of the country were fast, just wait until you get 5G on your phone. As we've said, there's no exact specification yet, but technically speaking 5G has the potential to be hundreds of times faster than current speeds. Not only the speeds are greater, so will the bandwidth (the amount of devices and data that can be handled at once), that means the benefits will go way beyond smartphones to cover everything in the Internet of Things. That is you will eventually be able to offer high-speed Wi-Fi wherever you are. 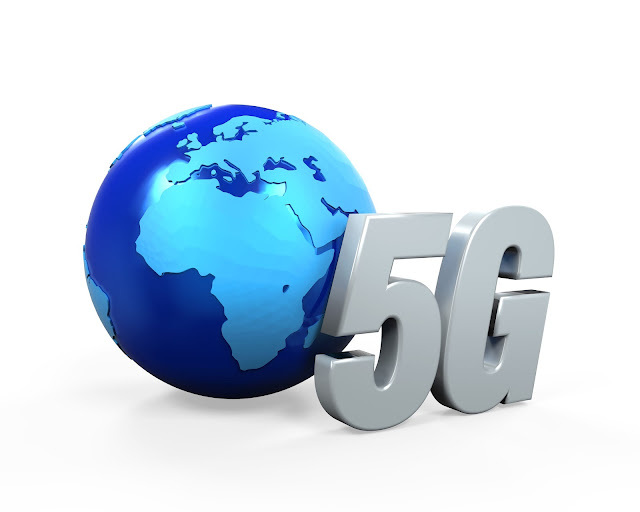 5G is technically known as IMT-2020 (3G is IMT-2000 and 4G is IMT-Advanced) - that stands for International Mobile Telecommunications (in the year) 2020. Improving the speed and strength of these connections is a case of improving efficiency and bandwidth through multiple technological innovations. 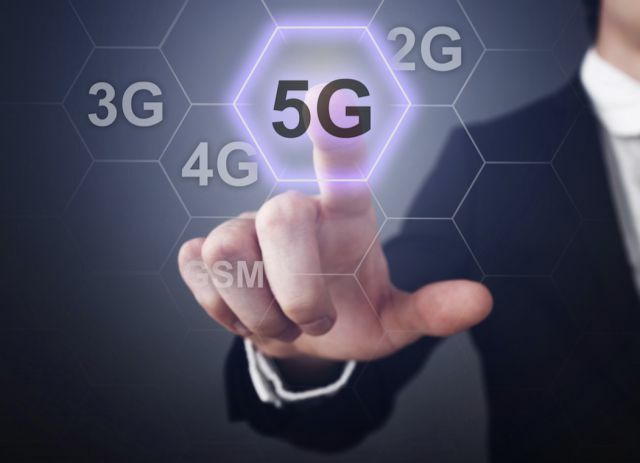 Some of the draft requirements set down for 5G include 1-100Gbps connection speeds, sub-1 millisecond latency, 1,000 times more bandwidth, 10-100 times more connected devices, 99.99 percent availability, 100 percent coverage, 90 percent reduction in network energy usage and support for up to 10 years of battery life for lower-power machines (like a home sensor). Organisations and manufacturers are hoping to be able to put the next-gen network through its paces during the 2018 Winter Olympics in South Korea. As with earlier upgrades, the first 5G networks will be on a very small scale and will be used to test the technology in real-world conditions - if the athletes and visitors to the Games can get connected, then the roll-out can continue. When it does arrive, it should herald the start of the true superfast smartphone age - any kind of download or streaming task will start instantly and buffering will be a bad memory... as long as you're in a 5G-enabled area, of course. Higher frequencies (and faster speeds) mean shorter distances - that in turn means antenna technology is going to have to be upgraded, and we're probably going to need more antennas too. We might see transmitters built into base stations and street furniture (like lampposts and road signs). Ultimately however, one of the main aims of 5G is to provide blanket coverage that stays with you and doesn't drop out as you move.So,Satellite technology may be incorporated to help increase coverage. Some of the innovations required by 5G we mentioned earlier won't be cheap to implement .So,certain areas have to wait a while to get upgraded.